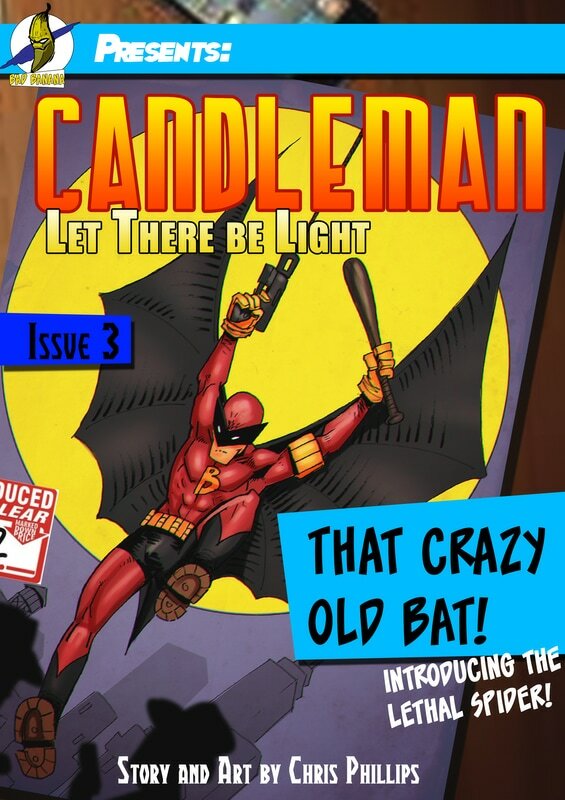 Welcome to the world of Candleman! 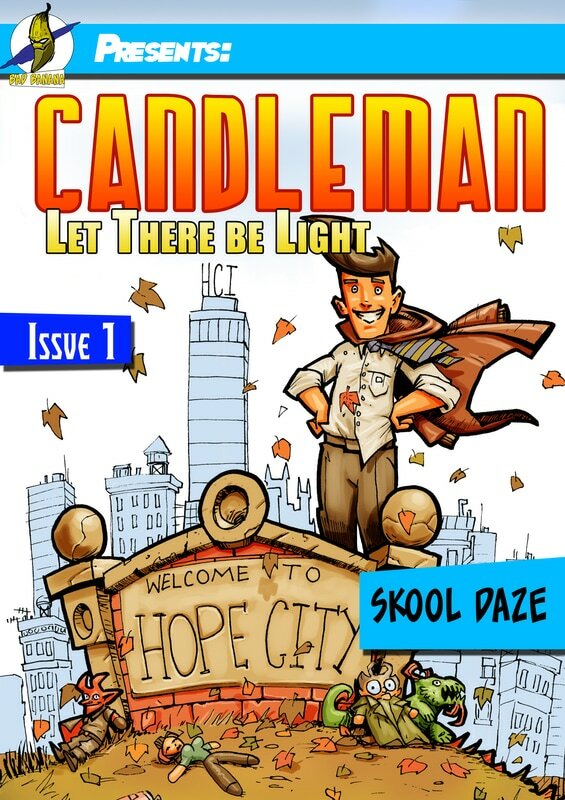 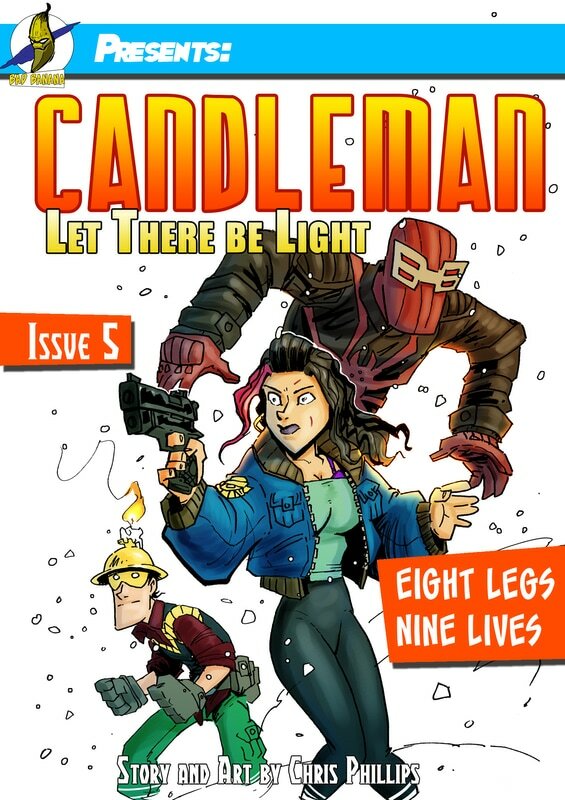 Candleman is possibly the worlds first knitwear wearing super hero! 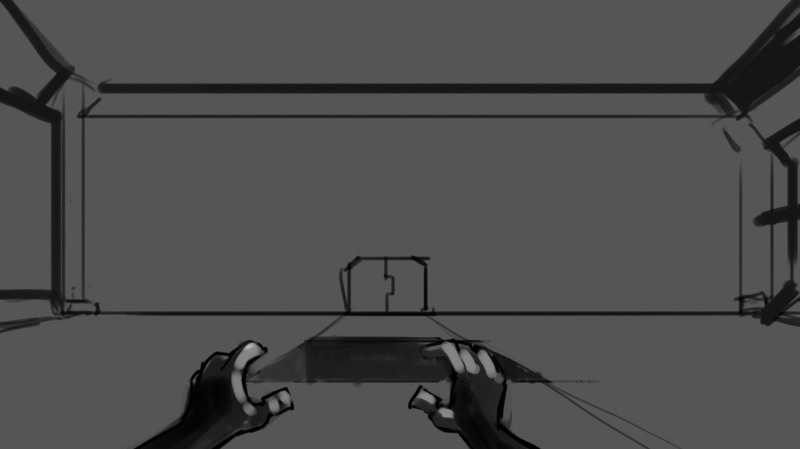 Which should tell you, that this is not going to be a serious comic. 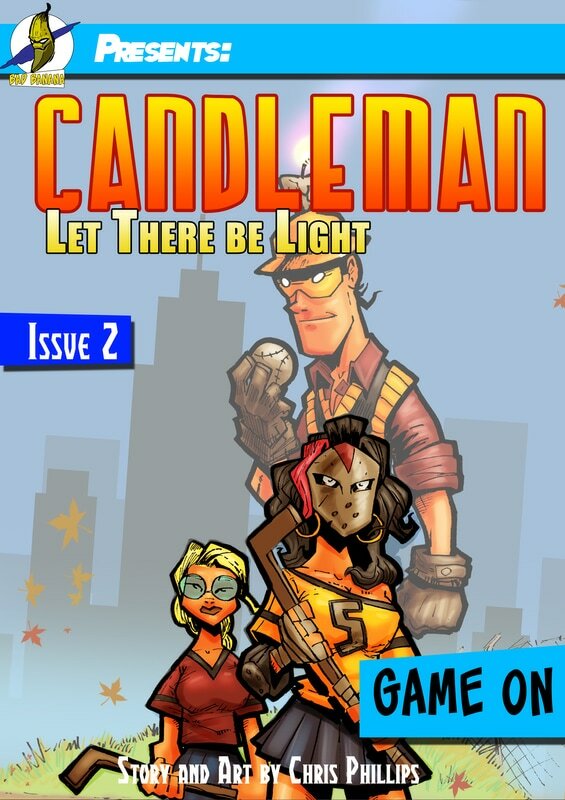 ​self belief and a stupid gold helmet with a candle on the top.